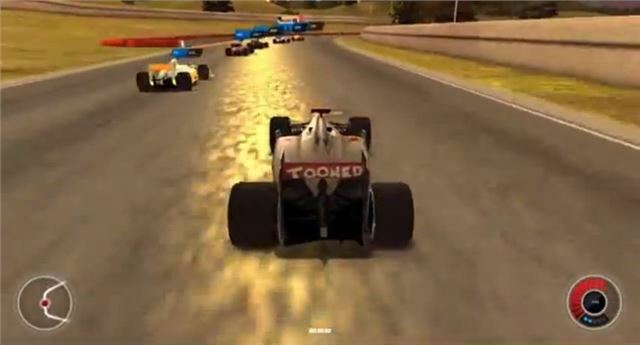 If you’ve always dreamt of being a racing driver then there’s every chance you’re an avid fan of racing games. Now Mobil 1 has launched a new free-to-play online game, which sees players advance from kart driver to NASCAR racer or Grand Prix star, all with tutorial videos from F1 champion Jenson Button and NASCAR driver Tony Stewart. Just how much those lessons will help a wannabe racing star progress on the path to the real Monaco GP is debatable, but the game will certainly fill a few minutes of a quiet evening. Players can customise and upgrade their cars and choose one of two career paths depending on their preference of F1 or NASCAR. Watch the video below for tips from Jenson Button, or click here to play the game.